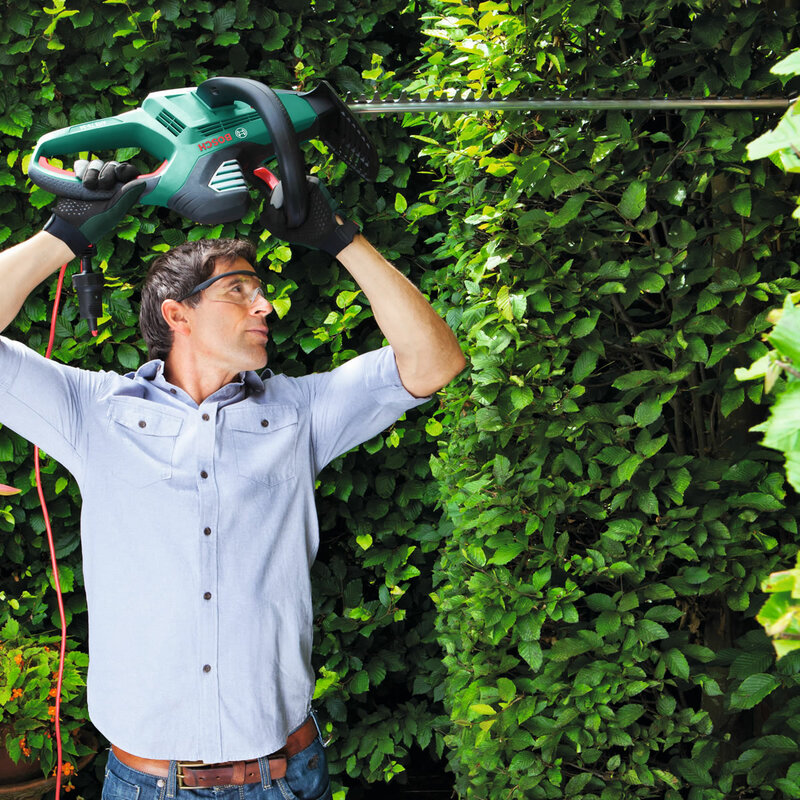 The Bosch AHS 70-34 Hedge Trimmer provides lightweight and effortless handling for continuous use. 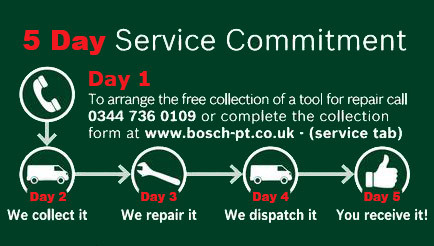 A well balanced tool with ergonomic handles that provide a more comfortable work position. 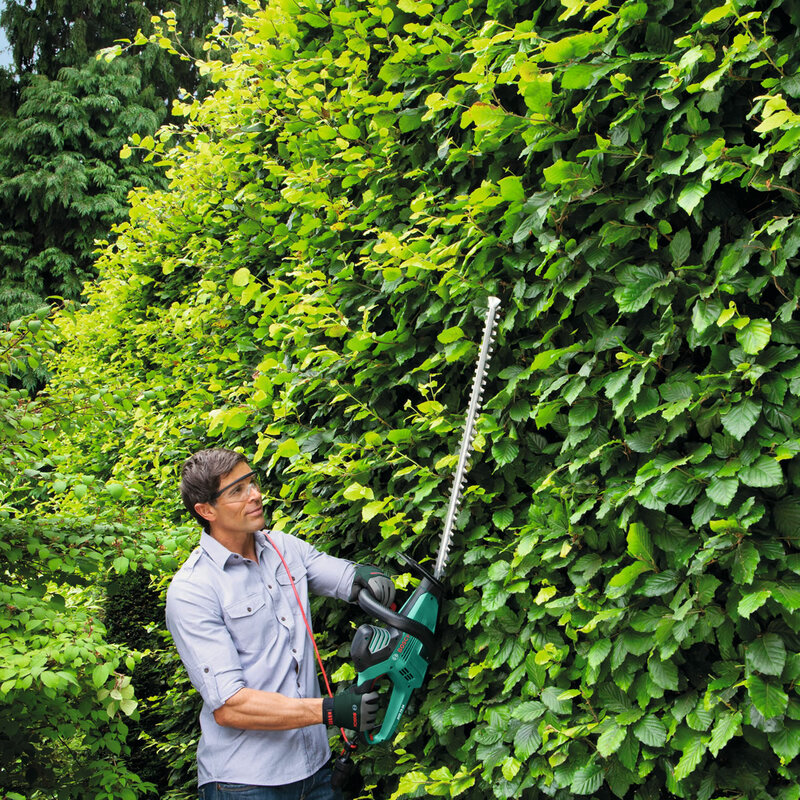 The Bosch AHS 70-34 has a 700mm blade and a 700w motor which is suitable for medium to large sized hedges. 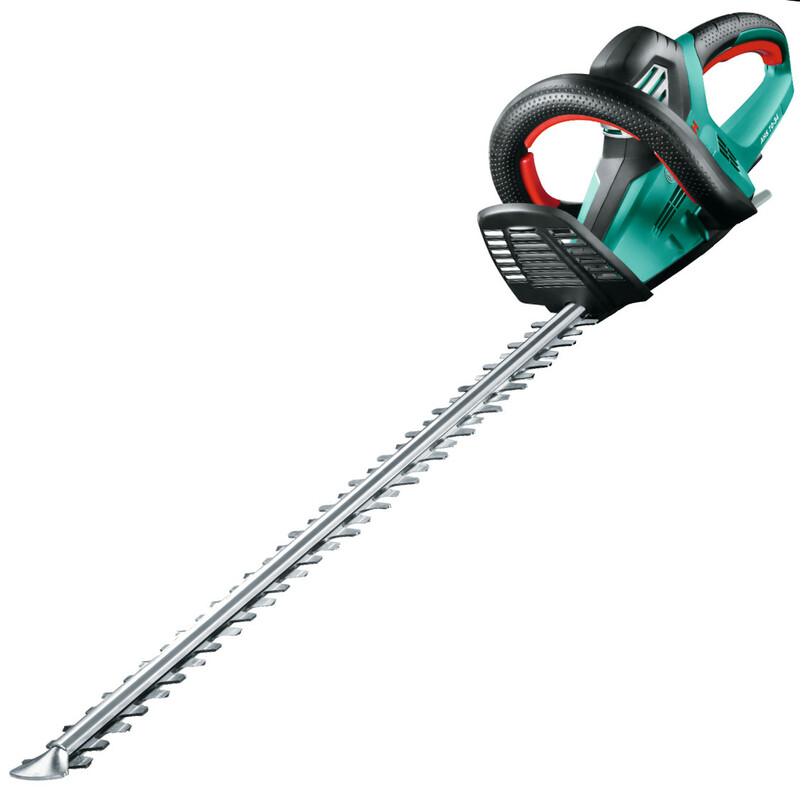 The Bosch AHS 70-34 has a 700mm blade. 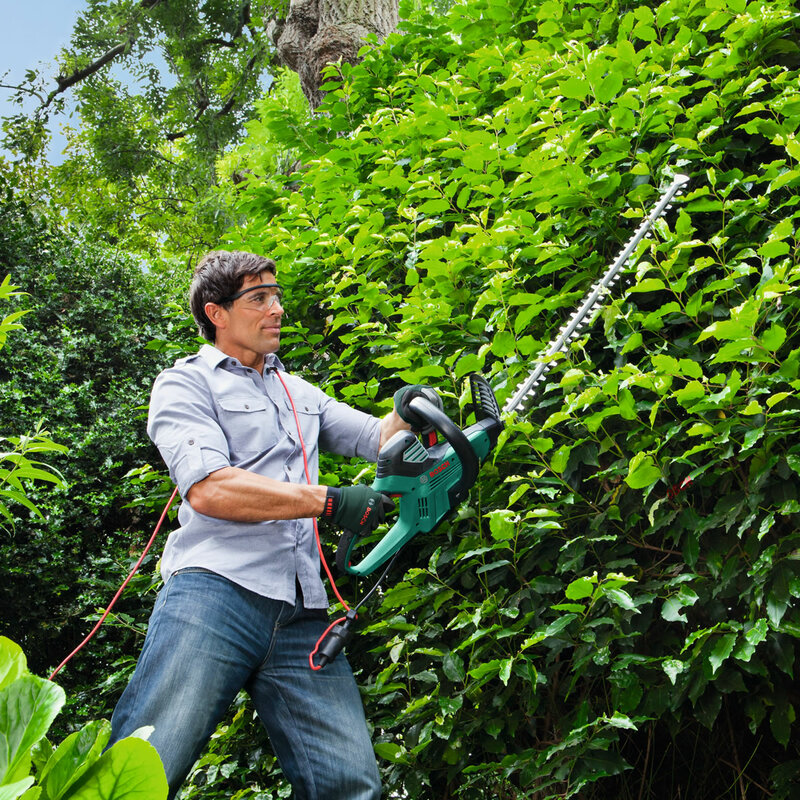 It's lightweight design allows you to cut for longer periods of time, taking the strain off your back and arms and the 34mm blade spacing is ample for most hedges. Makes light work of even the thickest branches with it's ingenious sawing action.